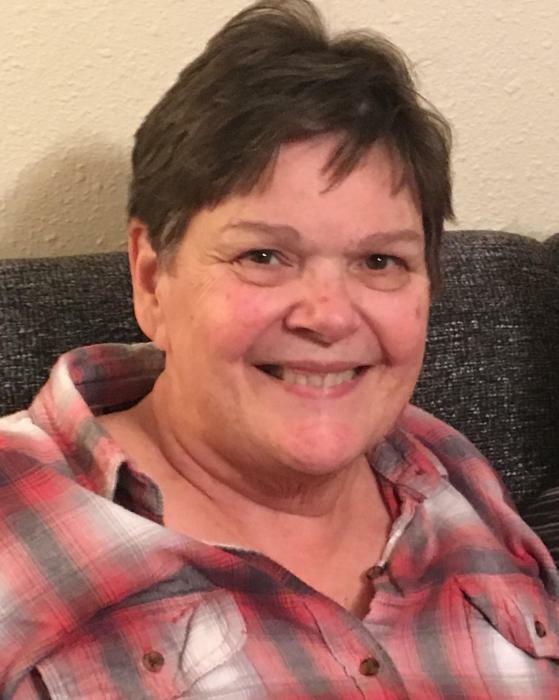 Katherine (Kathy) Ann Wagner, 74, of Centralia, WA, passed away at 3:59 p.m. on Thursday, January 31, 2019 after a courageous fight with cancer. Kathy was born July 18, 1944 in Portland, OR the daughter of Darrol and Leona Wilcox. She graduated from Centralia High School in 1962. Kathy married Richard Lee Wagner on April, 18, 1964 in Centralia, WA. At age 33, she decided to return to school, attending Highline College where she earned her associates degree in library sciences. She worked the next 26 years as a Medical Science Librarian for Providence Health & Services, at Providence Regional Medical Center in Everett and Providence St. Peter Hospital in Lacey. Retiring in 2006. She loved to quilt, knit, crochet, sew, garden, and swim. Kathy and Rich always opened their home to any guest that would arrive and they truly enjoyed the company of others. She loved spending time with her family and many friends, all of whom were such a great comfort in her final days. She was preceded in death by her parents and sisters, Lila Daniels and Mary Lou Lange. She is survived by her husband of 54 years, Rich Wagner; brother Darrol Wilcox Jr. (Leanne); daughter Christine Leis (Patrick); son Douglas Wagner (Julie); 7 grandchildren that she was so proud of, Chris Leis (Heather), Danielle Stephens (Brett), William Wagner (Kelsea), Lacie Grissom (John), Bailey Wagner (Phillip), Lori Wagner, and Dylan Jackson (Alyssa); 11 great grandchildren who she truly adored, Cooper, Wyatt, Kyler, Cole, Emery, Syrenity, Jace, Elaina, Kade, Brooke and Daxton; and she has many nieces and nephews whom she loved so much. A public memorial services will be held at 2:00 p.m. on Saturday, March 2, 2019 at Newell-Hoerling's in Centralia, WA with a private family graveside service preceding. Kathy's wishes were that in lieu of flowers you please make a donation to the American Cancer Society.